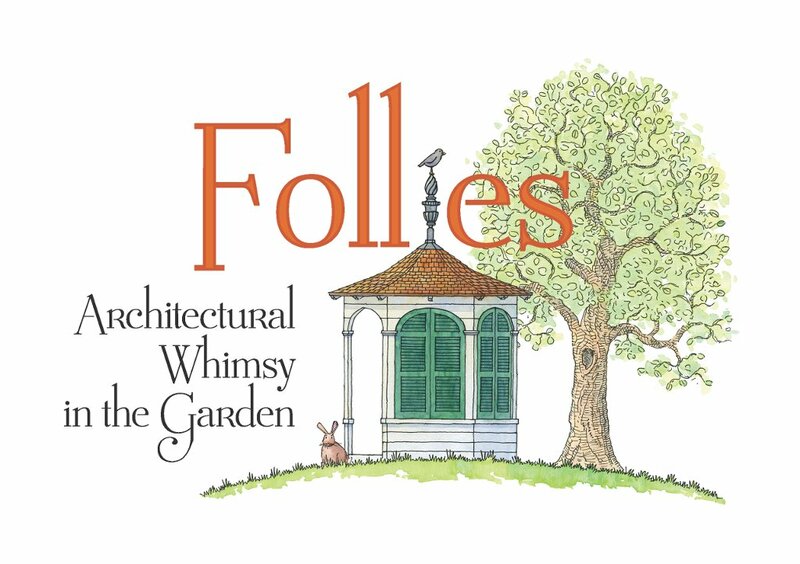 This Sunday, April 1, Winterthur will open Follies: Architectural Whimsy in the Garden – our first exhibition in the garden. Follies highlights 6 original structures, many with interesting histories, and 7 new imaginative structures. The exhibit can be seen from the garden tram tour and can also be enjoyed on foot (the walk is approximately 1.1 miles through the garden). Maps are available in the Visitor Center and there are signs throughout the garden that will help guide you and tell you about the follies. If you like technology, you can access our ‘Follies App’ on your smartphone or iPad. The web address is winterthur.oncell.com and it will soon be available on the App Store and Google Play. For events and activities related to Follies, check our ‘Garden Events’ page at the tab above or follow this link. These photos were taken Thursday afternoon – we hope they pique your interest! Congratulations, Chris. These are just such a delight, wish I could be there to see them. Allen, thank you – we can’t wait to show them to you!